and get a 15% discount. 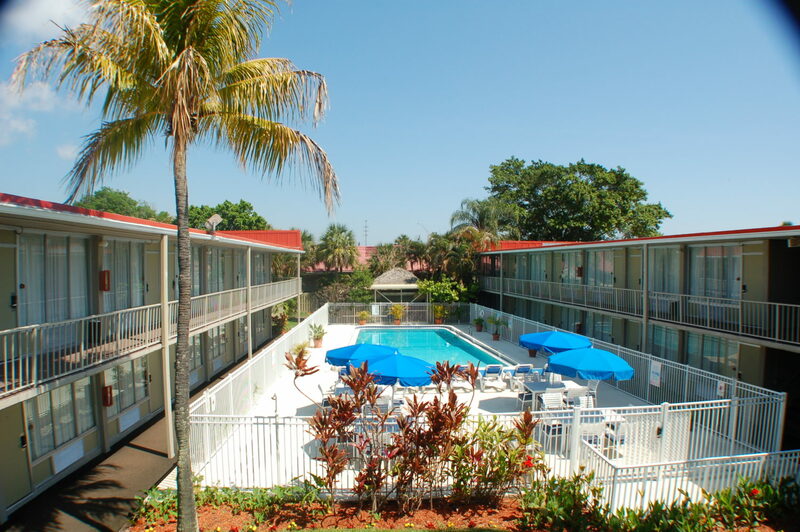 Hotel located near downtown Stuart and offering a tropical setting with outside large pool and tiki bar. Complimentary breakfast featuring hot and cold items. Free WIFI. We are great for business travelers, leisure, and groups or just that stay-cation your family needs.